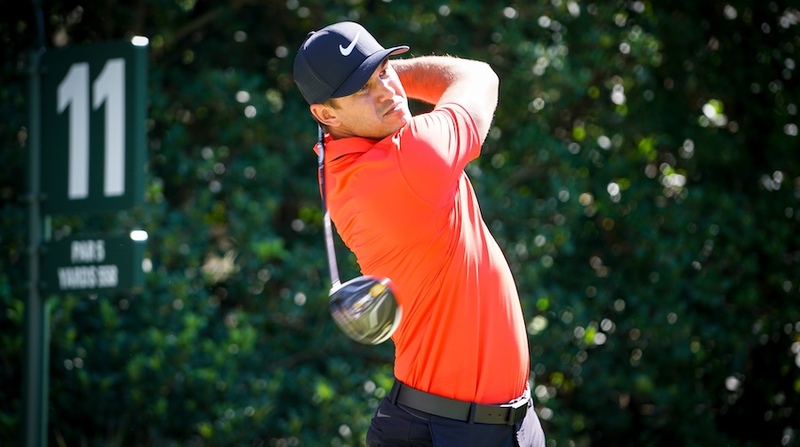 Gary Van Sickle, Morning Read, April 12, 2019 – AUGUSTA, Ga. – Brooks Koepka can do something other players simply can’t. He can fade into the background, out of the picture, off the radar. Nobody thought much about him as the defending U.S. Open champion last year at Shinnecock Hills. He’d been sidelined by a wrist problem and hadn’t even played in the Masters. So, he wasn’t going to be a threat. Then he became the first player in 29 years to win back-to-back Opens.